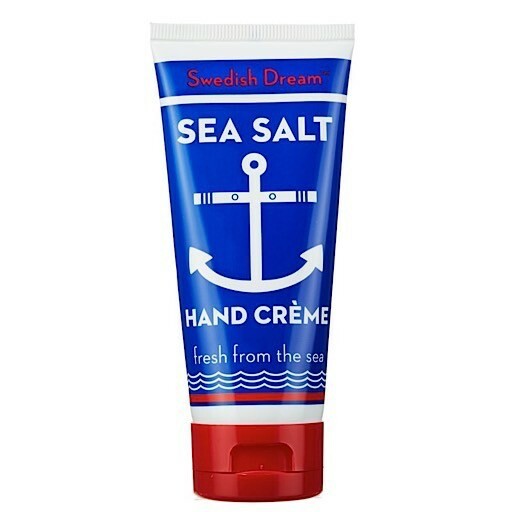 Sea Salt Hand Creme is definitely sea-worthy. A rich formula of natural shea butter combined with the aura of Swedish Dream sea salt and infusions of sunflower, lavender, calendula, and olive oil will keep your hands in hydrated day after day. Free of phthalates, parabens, sulfates, silicones, EDTA, and gluten. 100% vegan and cruelty free. 3 oz.